Download Totally Accurate Battle Zombielator (TABZ) (2017) for Mac OS. 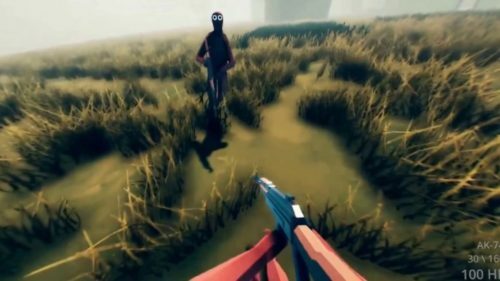 New first person multiplayer zombie survival game developedand published by Landfall. 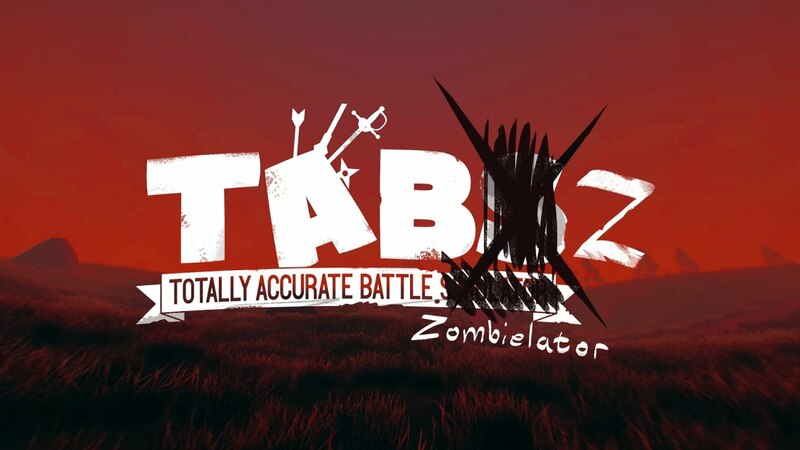 Totally Accurate Battle Zombielator (TABZ) is a super silly Totally Accurate Battle Simulator spin-off from Landfall Games which transfers the chaotic physics and charming low poly character design of TABS to the multiplayer zombie survival genre with some great results! It’s a fun game that offers plenty of physics based hilarity, 10 person multiplayer survival, fun first person zombie blasting combat and some absolutely ridiculous walking animations. 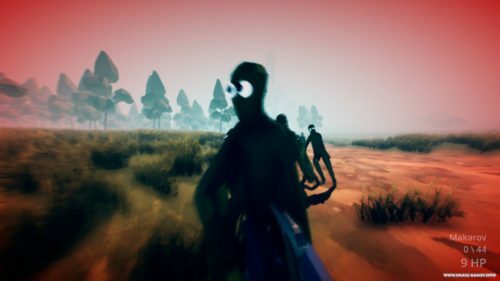 The zombie survival genre just got a whole lot sillier!